Reading- We started reading new books in our reading groups. We've also been looking for text evidence to support inferences we make when we read. 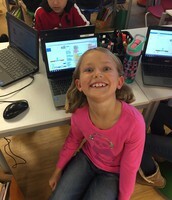 Science- We did a matter webquest this week while Miss Pratt and Mrs. Callahan were out. 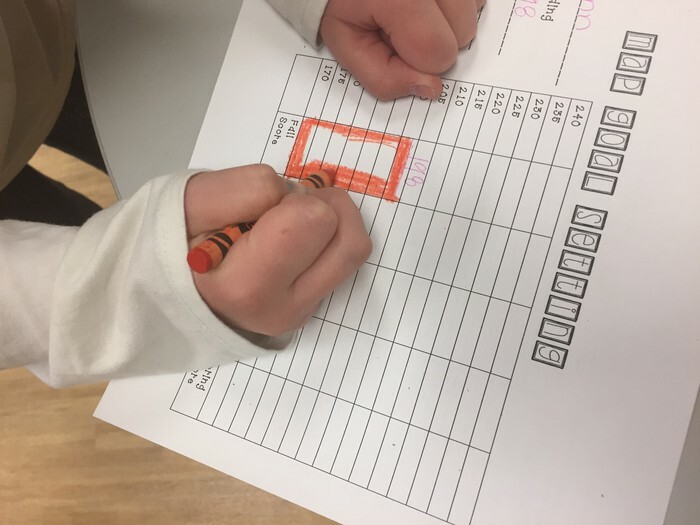 Students were very engaged and loved going through the different tasks and challenges. 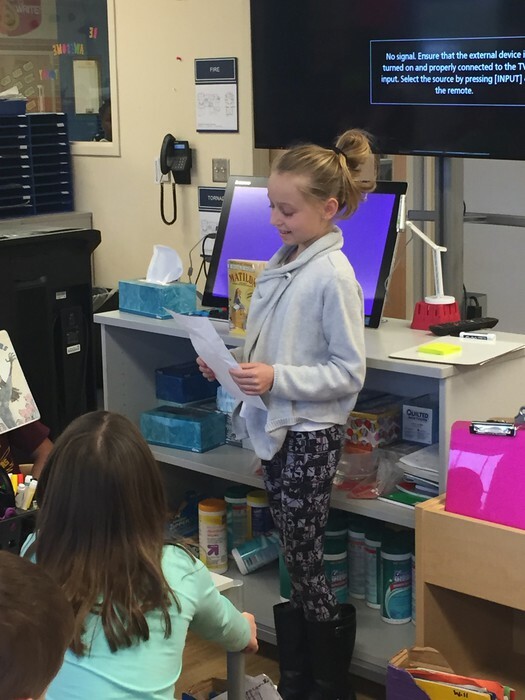 Family Traditions presentations will be on December 8th and 9th in the morning and afternoon. If you plan to attend, please click the sign up genius link below to sign up for a time slot that you would like your child to present. 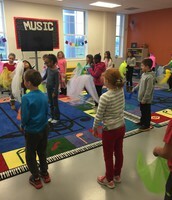 If you do not plan to attend, we will assign your child either a morning or afternoon slot, as their time can be more flexible. If you plan on allowing your child to bring a sample of their food (this is not required), please make these bite size samples! We will have all foods set up buffet style to save time. If you have not yet submitted your child's recipe, please send that via email ASAP. Thanks!! Eric Lagatta joined our classroom on Monday to see us in action and take some photographs. The story about our classroom is set to run on Dec. 8th in the Life Section of the Columbus Dispatch. Check it out! :) We are so proud of our kiddos for doing such an awesome job of learning, which would make someone want to write an article about us!! Next week, on Wednesday, we will be celebrating Computer Science Education week. We will spend the day implementing 5 lessons, which incorporate computer science into mathematics. We are hoping that through these lessons, students will start to realize that they are "cut out" for computer science (lessons will be cookie themed). We will be taking the Reading MAP test on December 6th, first thing in the morning. 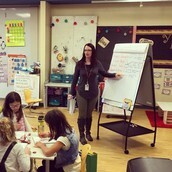 Each student has a goal, and we have been sitting down with each student to do some goal setting. We know that if students work hard and try their best, they will meet their goals!! We are excited to see what they've learned so far! Students set a goal for their winter MAP test score! 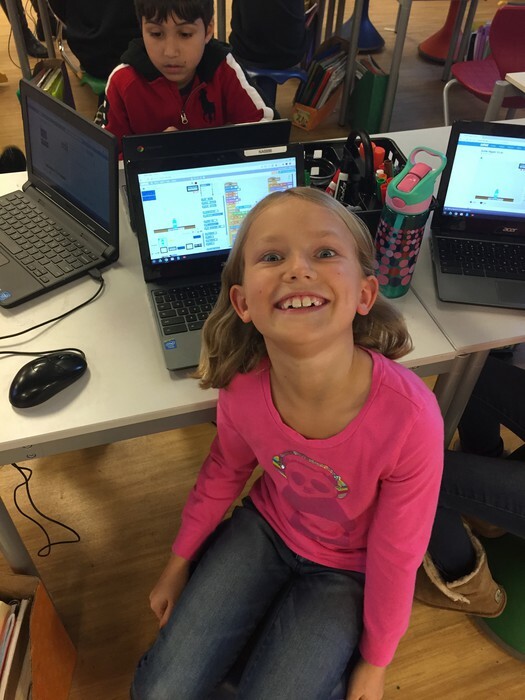 Students use the program Scratch to explore the code used to program games. Bridget couldn't believe the amount of code this game required! 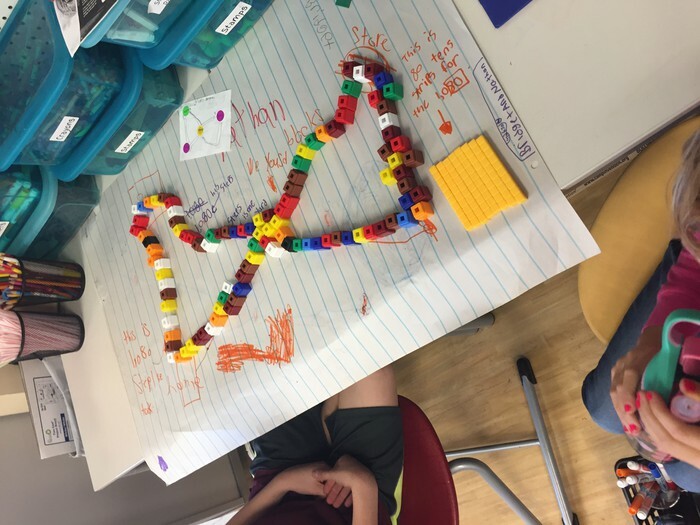 Students use cubes and various manipulatives to explore an inquiry based math problem. Each cube here represents 10 steps or 1 yard. 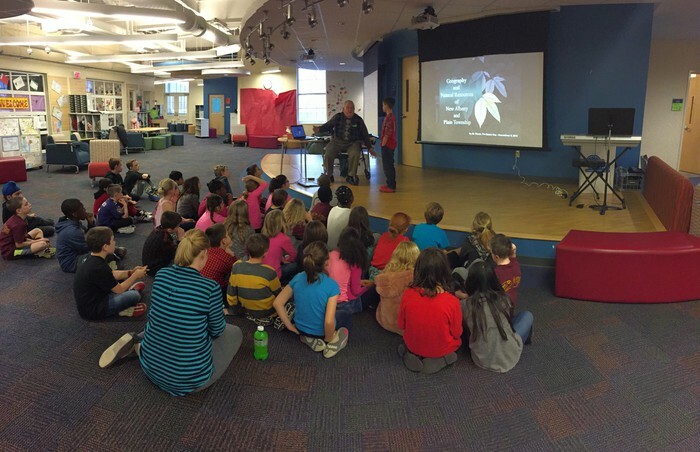 New Albany Historical Society visited this week to teach us how New Albany has changed throughout the years. 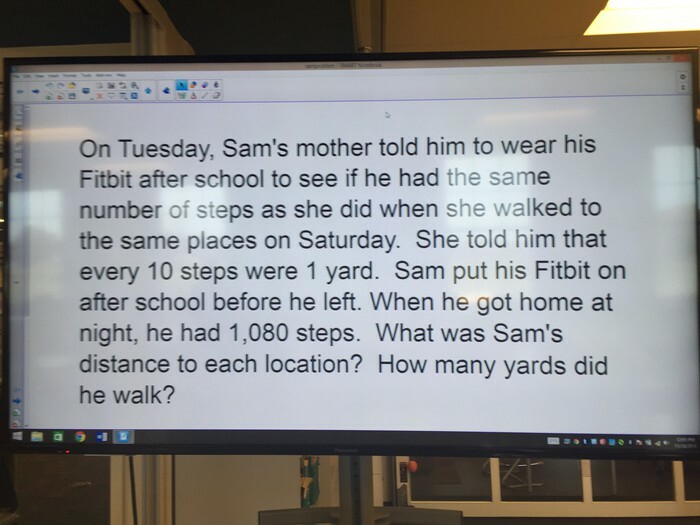 Check out this difficult math problem that students solved this week!! This problem included problem solving, geometry, division, multiplication, addition, and subtraction. Wow!! 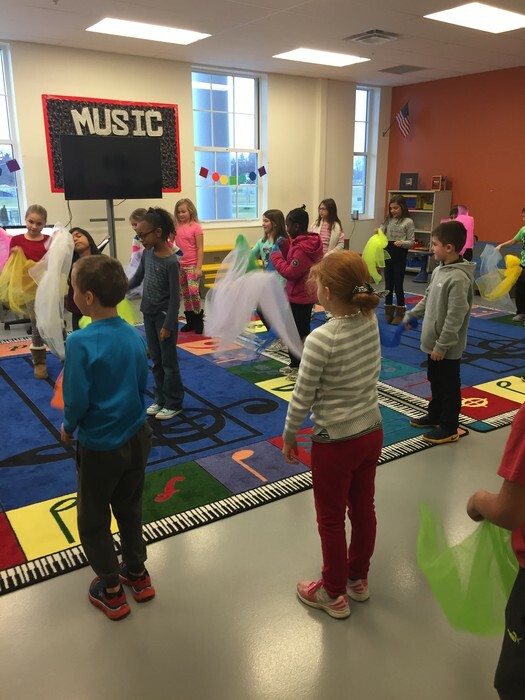 Students explore movement in music class. They were so proud of their moves that they wanted Miss Pratt to see their hard work. 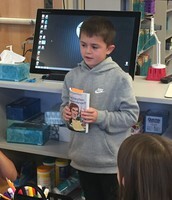 Owen does a great job giving his book talk on a biography he read. He loves the "Who Was" books! 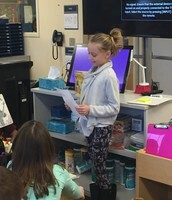 Gracyn's book talk on Matilda was amazing. 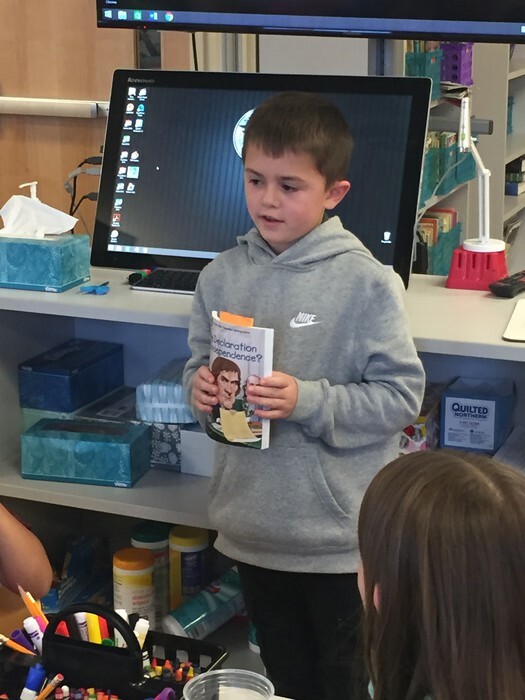 She even ended it by giving a student a copy of the book to read! Some confusion with vocabulary terms from e4tech lesson 7 led to a very authentic vocabulary lesson.